Available in standard and blocked colorways, the Bramwell Moc Toe Oxford is a pointedly modern shoe made of the finest full-grain buffalo leather. 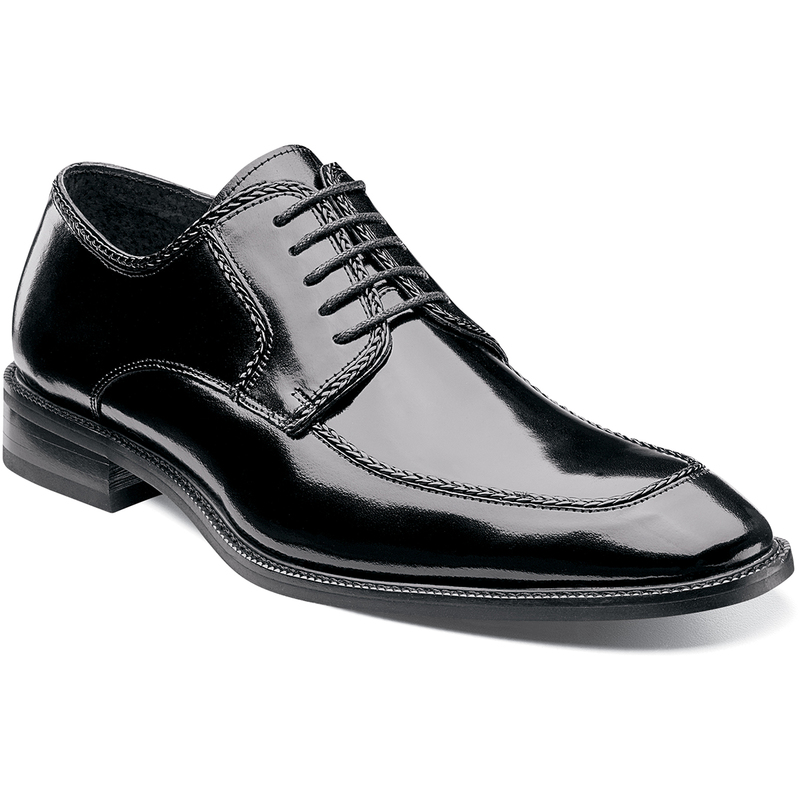 With its neat, tailored look, the Bramwell Moc Toe Oxford is always up to par. The Bramwell is a moc toe oxford. The upper is buffalo leather.